This entry was posted on 17/05/2012 at 2:43 PM and is filed under New programmes, Programmes, Uncategorized. You can follow any responses to this entry through the RSS 2.0 feed. You can leave a response, or trackback from your own site. 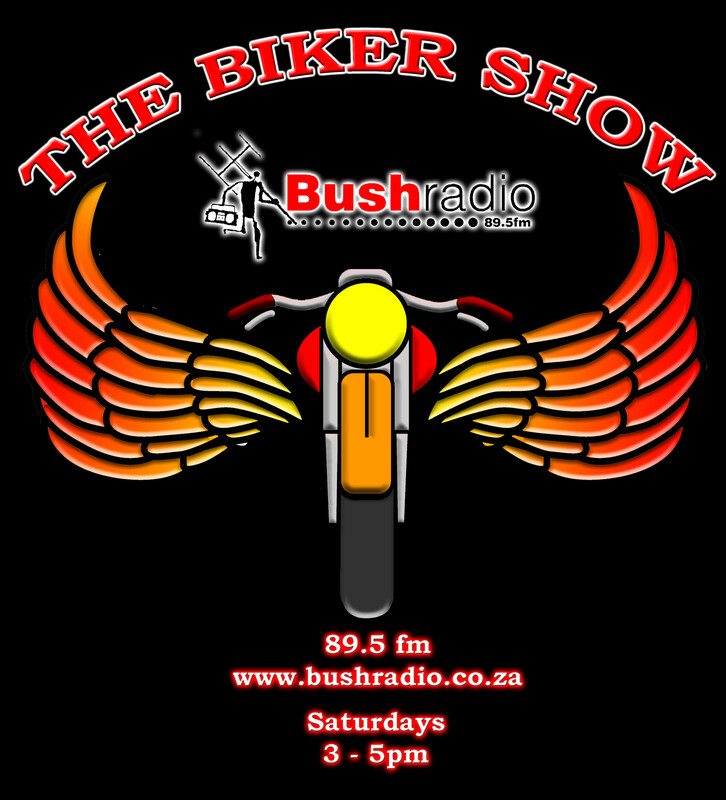 You have me and proud to be a part of bush radio. Ride for Pure Venom MCC. Cliff Tager. Vice President.